On April 13, Son Ji Won�PD attended the press conference for 'Battle Trip' in Seoul. When asked which guests he wants to invite on the show, Son PD replied, "The location takes on a different feeling, depending on the traveler. 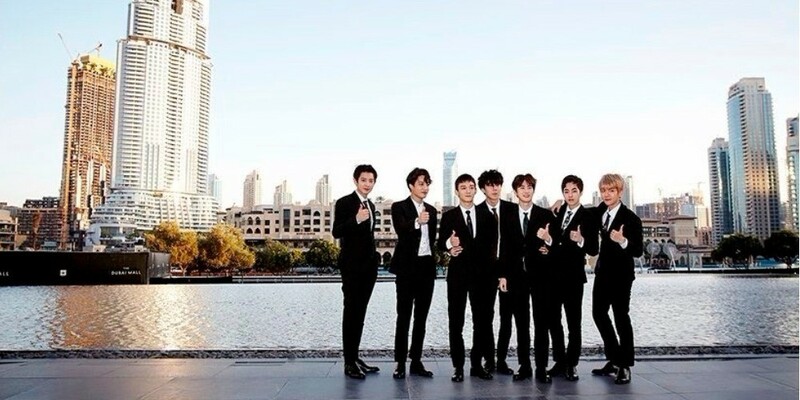 In the past, Seo Hyo Lim and Lee Chung Ah�visited Dubai, but now I want to go there with EXO.�Recently, EXO's 'Power' has been selected to play at 'The Dubai Fountain Show'." 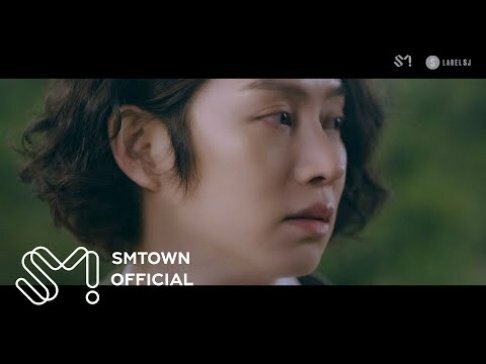 Son PD continued, "I'm curious about what the EXO members will say while watching the fountain show with their music playing. EXO have never guested on 'Battle Trip' so I wish to go to Dubai with them."